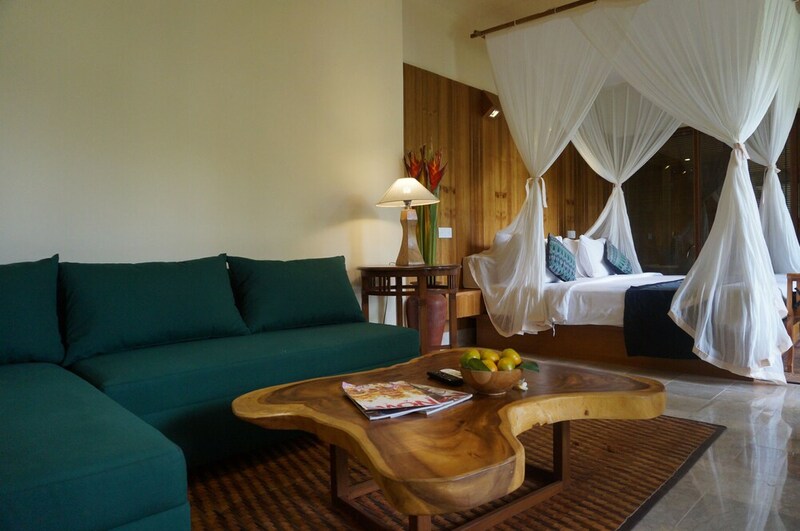 Hotels in Ubud offer great havens for visitors to this artistic and cultural heart of Bali. 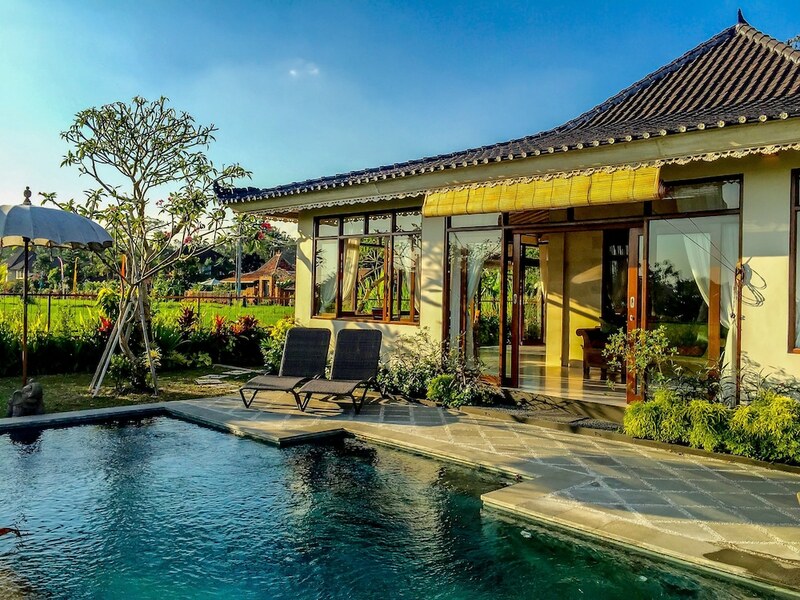 Ubud is also one of the best places in Bali to escape to, where you can enjoy spectacular hillside settings with a collection of five-star boutique resorts overlooking lush rice paddies. The main streets are lined with a vast collection of art galleries, craft shops, museums, excellent restaurants and an overall laidback atmosphere. The highland region is also a good base for adventure tours such as white-water rafting down Ayung River. 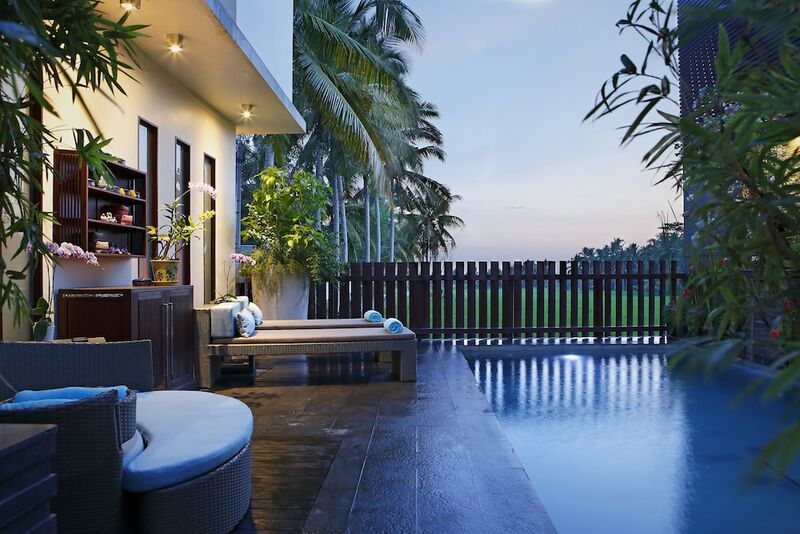 Enjoy leisurely walks down quiet footpaths that lead to the Puri Saren royal palace, the Ubud Monkey Forest and the sprawling Ubud Art Market, or hop into among Bali’s finest restaurants and cafes. 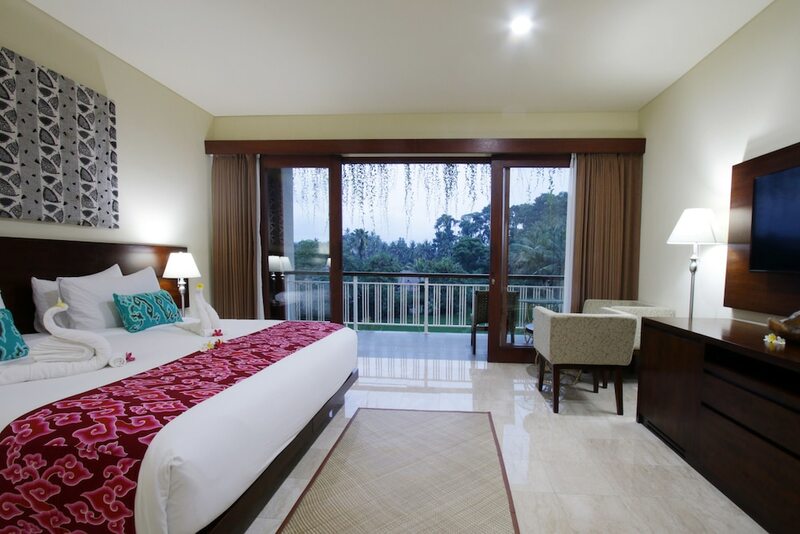 Most Ubud hotels are within easy walking distance to the highlights of this quaint town, clustered in the centre, while others enjoy secluded locations on the remote outskirts and along the Ayung River gorge. 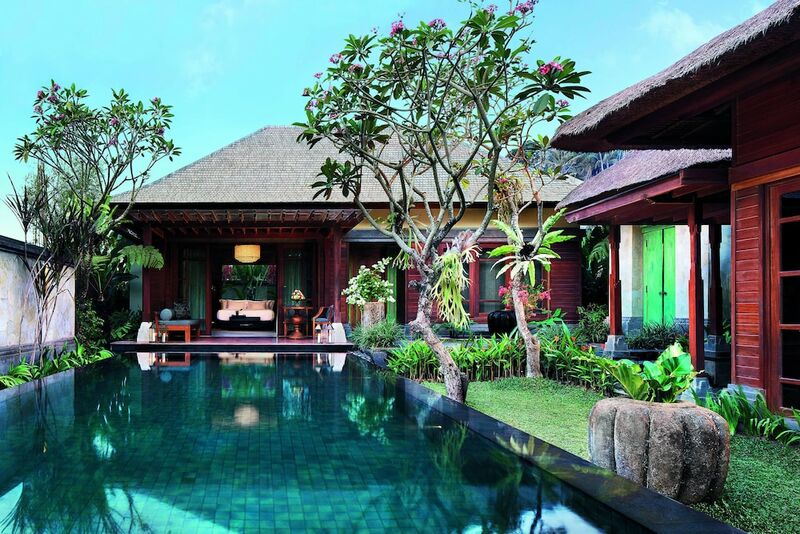 Ubud is a 90-minute transfer from the Ngurah Rai International Airport in South Bali.